I’ve mentioned a few times before on the blog that if you’re a podcast host, it’s a good idea to promote your show on Instagram. 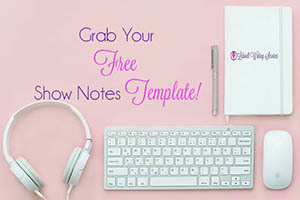 In fact, I’ve even shared a few tips and tricks on how to promote your episodes on such a visual platform, not only here on the blog, but also in a freebie I’ve given away to everyone who subscribes to my newsletter. One of the biggest issues with Instagram is that you have to post using your phone or tablet. 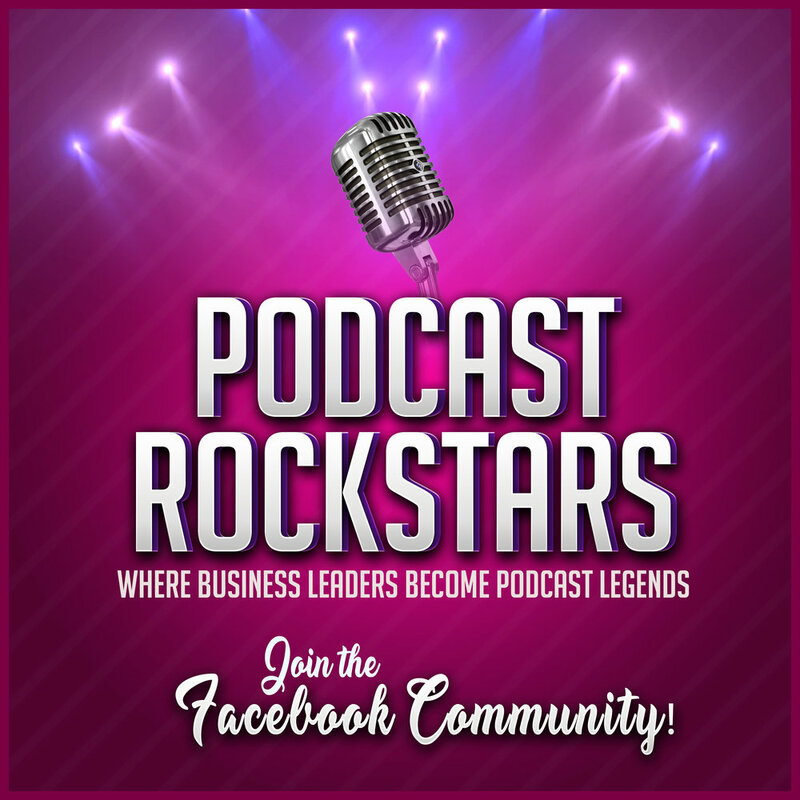 For many podcasters, that seems to be one of the biggest challenges they face when it comes to promoting their show on Instagram. Let’s face it, most of your images, album art, and social media artwork for your show was probably created on your desktop or laptop – right? Today, I want to share my favorite tool for scheduling my Instagram posts. Although I’m not a podcaster – for a long time, I was struggling to figure out a way to post my branded marketing images on Instagram. That is, until I discovered Later! Now, posting on Instagram is easy – and fun! Later has become my go-to tool for scheduling my Instagram posts. Even though I only post once or twice a day, most of the images that I use on my feed are created on my desktop. It allows me to upload those images from my hard drive to my Later account, then schedule them on the days I want them to publish. This tool takes things one step further by allowing you to also create the text descriptions and add hashtags so your posts can be found by the audience you want to target. After I create my descriptions, hashtags, and schedule my posts – when it’s time for a post to publish, Later sends me a notification on my phone. When you accept this notification, it will automatically copy the description and hashtags you created for that image and save it to your phone’s clipboard. Then, it prompts you to open your Instagram account so you can paste the text from your clipboard directly into the description box in Instagram on your phone. Once I’m done with that, it’s simply a matter of clicking the check mark and the image, description text, and hashtags are all published to my Instagram account in a matter of seconds! And - Later isn’t exclusively for Instagram, either. In fact, you can automate and schedule your Twitter posts, Facebook Page Posts, and even your posts on Pinterest! One of the features I really like is the ability to save certain captions, descriptions, and hashtags to use on a regular basis. That way – when I find a hashtag that works really well for me, I know that I can save it and use it again later! I used to love using Buffer as my social media scheduling tool. In fact, I think I’ve even wrote a blog post or two about it in the past, and while Buffer does have a similar feature available to their users for posting on Instagram, there was one feature that Later offers that I absolutely fell in love with. Later saves all of the images that you upload to your Later account in the “Media Library” so that you can easily republish an older image at any time. 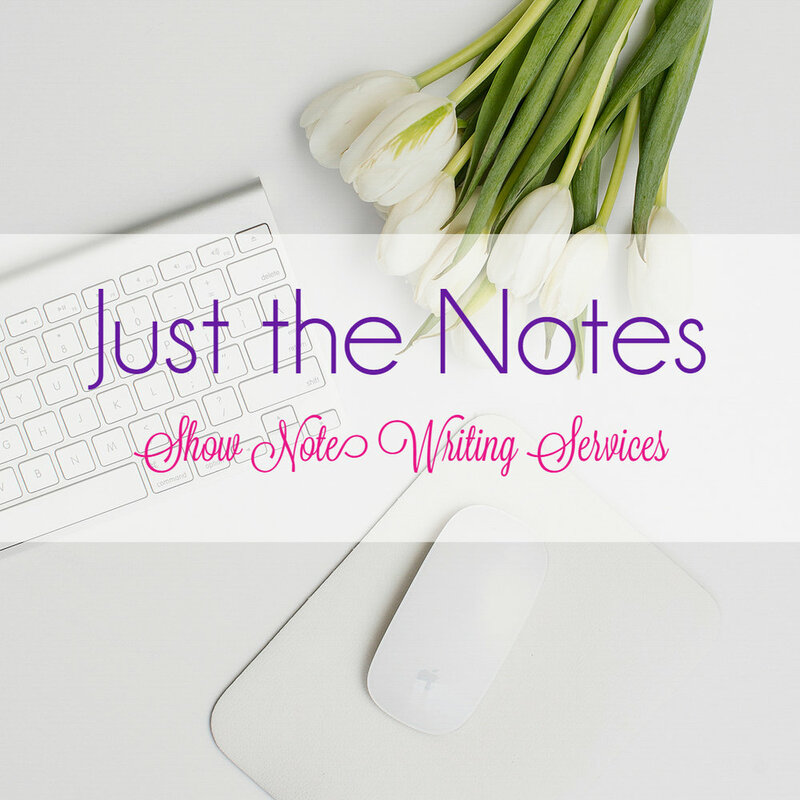 Freemium, Plus, Premium Plans & More! The only major downfall that I have noticed with the freemium account is that you are not able to upload and post gifs or videos - and, of course, you have a limited number of times you can schedule a post to each of your social media accounts. If you want to post gifs and video or post more often – you will need to upgrade to a plus, premium, or higher subscription account. 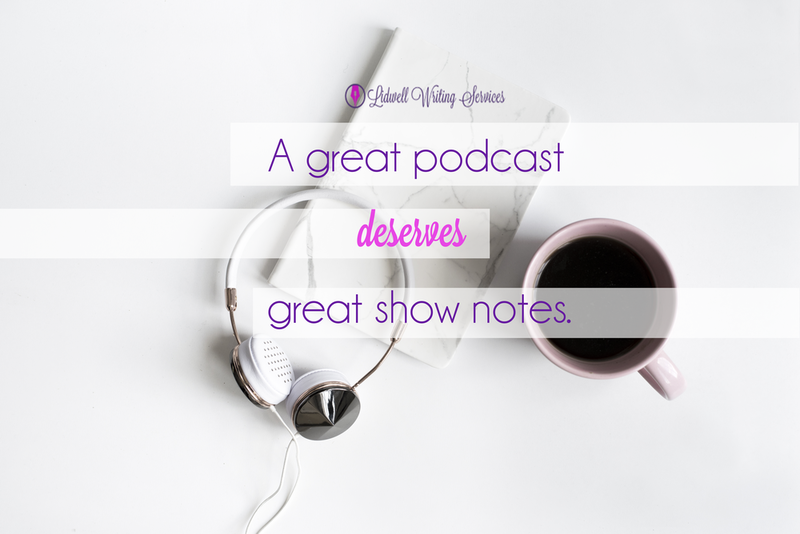 So, if videos or gifs are a big part of your marketing plan for your podcast show, this may be something you’ll want to consider. The plans are pretty affordable though! If you’re happy with the maximum number of posts per month that Later allows for each social media account, then by all means – stick with the freemium. But, if you want more freedom to schedule more posts per account, or add more social media accounts, then definitely consider upgrading to their premium services. Later also has a referral program set up to allow freemium (and paid) members to unlock more posts each month. It’s similar to an affiliate program, except you don’t actually get paid for sharing the goodies. Instead, they simply let you post more by sharing your Later referral link with others (like I just did)! Later has truly helped make scheduling my branded Instagram posts significantly easier, less stressful, and – overall – it has helped me save time on promoting my business on Instagram. So, if you’ve been wondering how you can promote your podcast episodes to the #Insta-nation, I highly recommend giving Later a try! I’m pretty confident you will love it as much as I do. What tools do you use to simplify and automate your social media posts? Share your favorite tools, apps, and resources in the comments below!